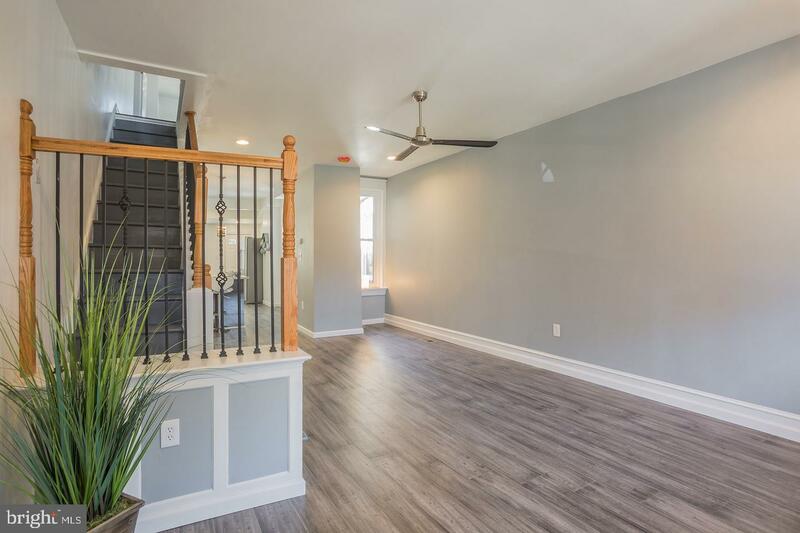 Welcome to 2934 Belgrade St a completely renovated 2 story row home offering 3 bedrooms and 1.5 bathrooms. 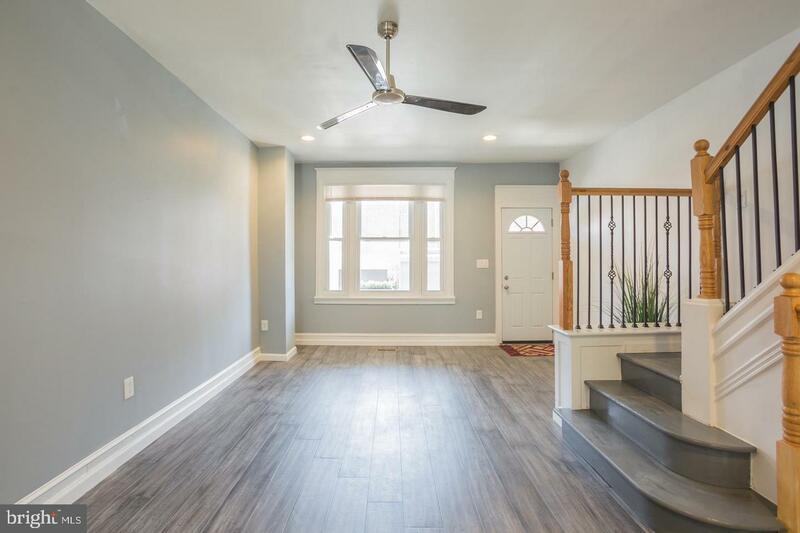 Step onto the covered front porch and enter the home to be greeted by grey bamboo flooring that span throughout the first floor with desired open concept living. 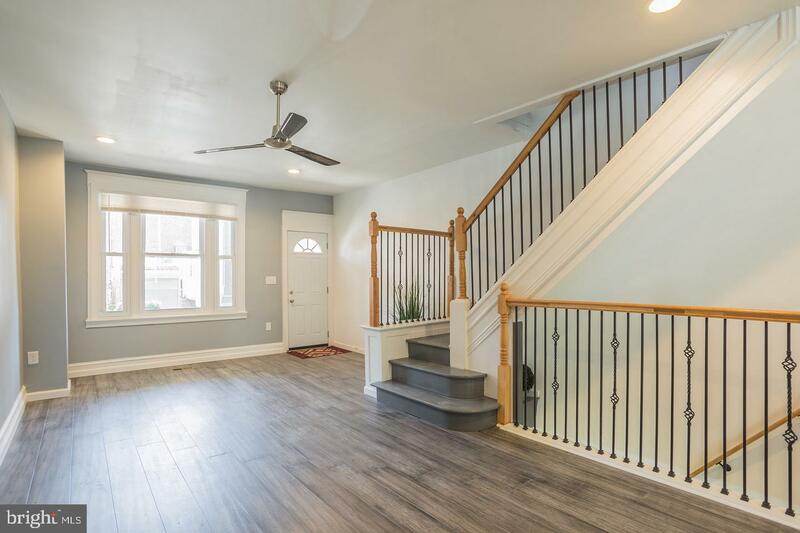 Fall in love with the details and quality design such as baseboard molding, attractive staircase, and stunning kitchen! 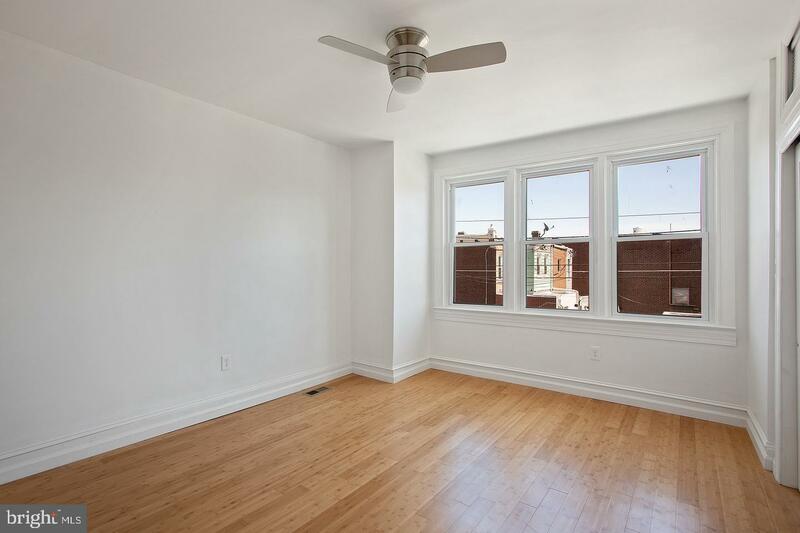 The spacious living/dining room, equipped with recessed lighting, is perfect for entertaining. 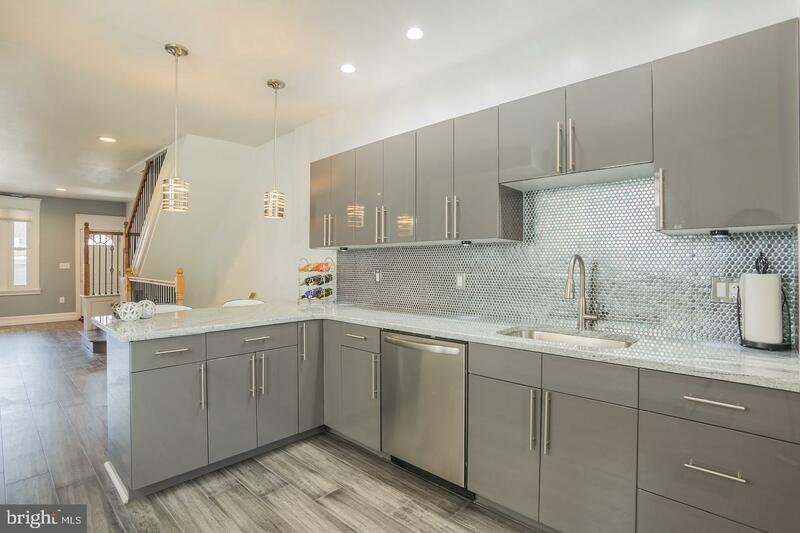 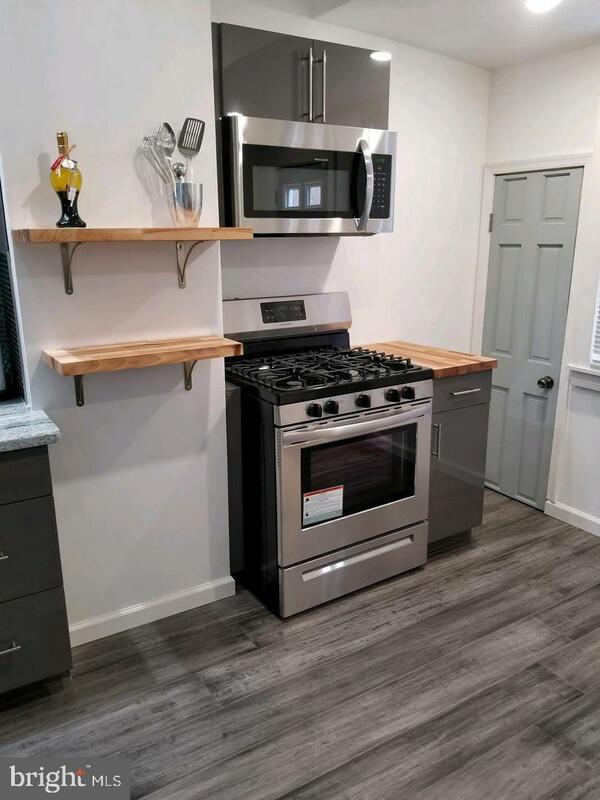 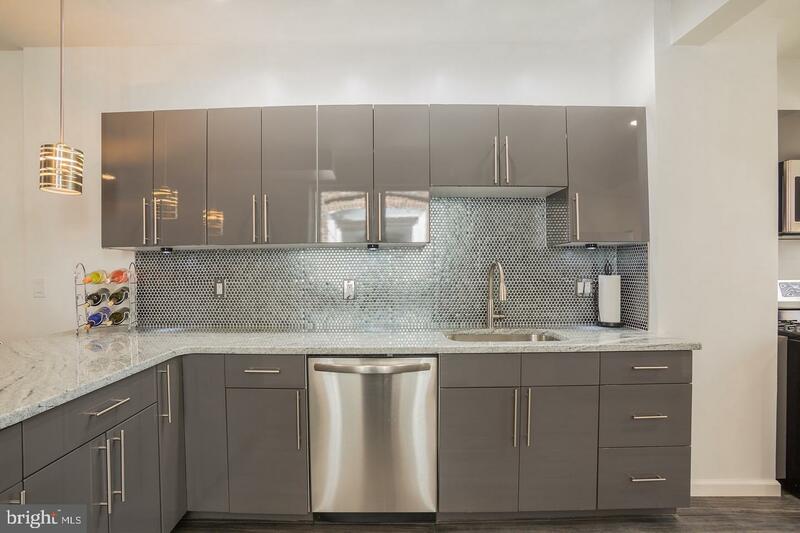 Enjoy cooking in the stylish kitchen with metallic grey cabinets, stainless steel appliances, and granite countertops complimented by the eye-catching backsplash. 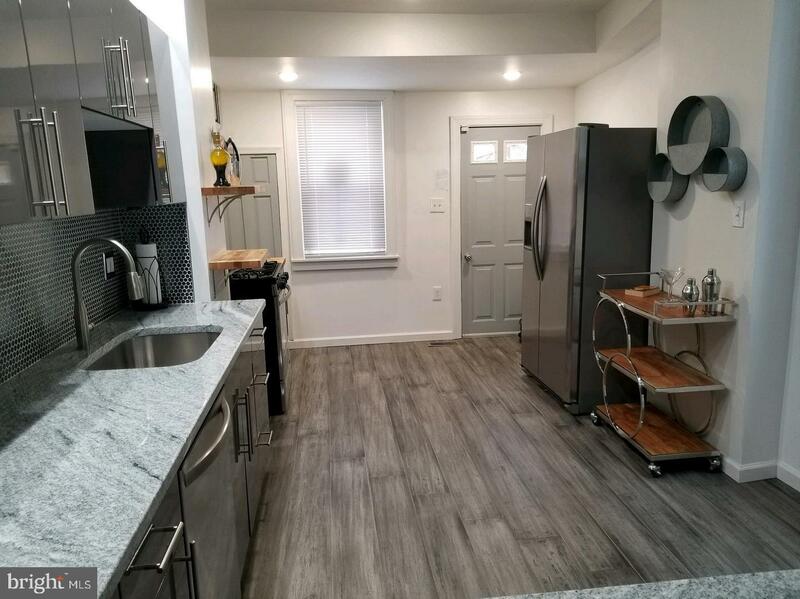 Off the kitchen is the fantastic outdoor space, a spacious patio with plenty of space for outdoor furniture and bbq with tall fencing for privacy. 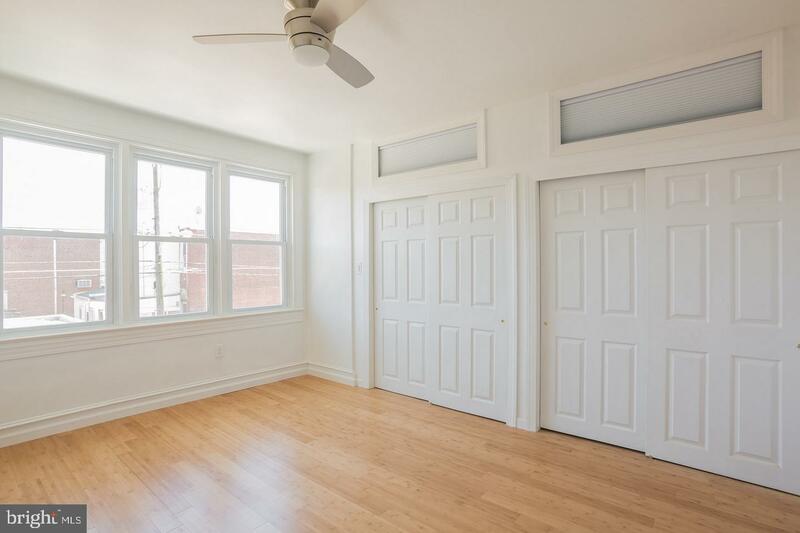 Upstairs, find three bedrooms, two with ceiling fans, all with windows providing excellent natural light and great closet space. 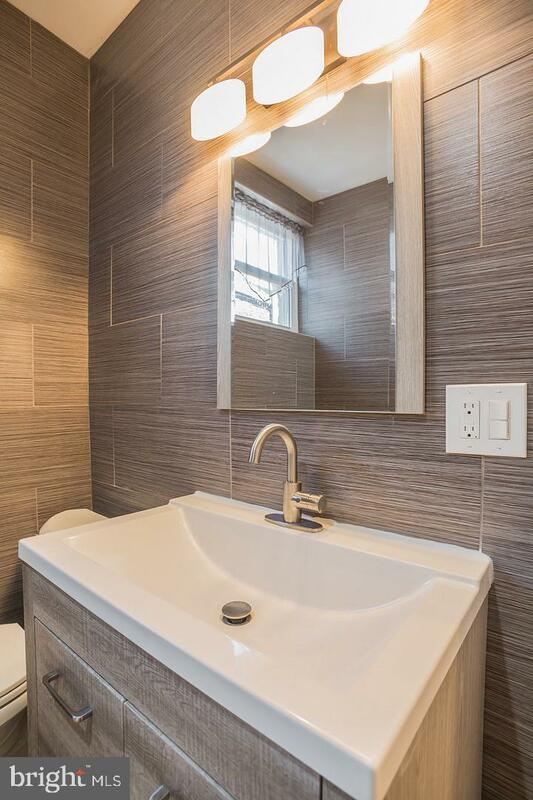 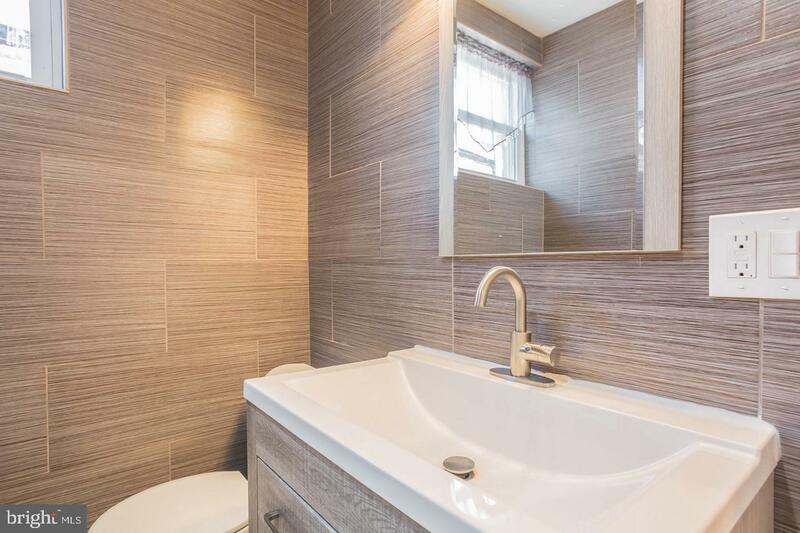 All bedrooms share a beautiful full hall bath with tile floors, a vanity with storage and shower tub combo. 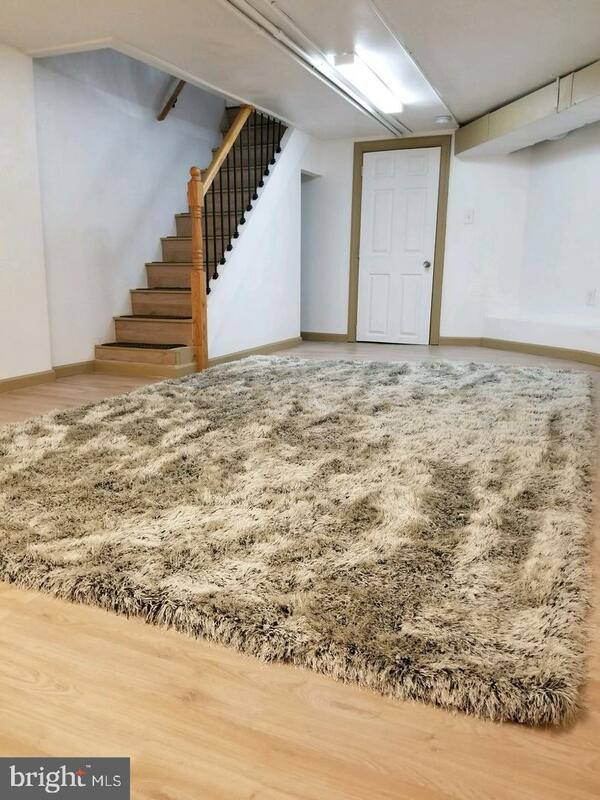 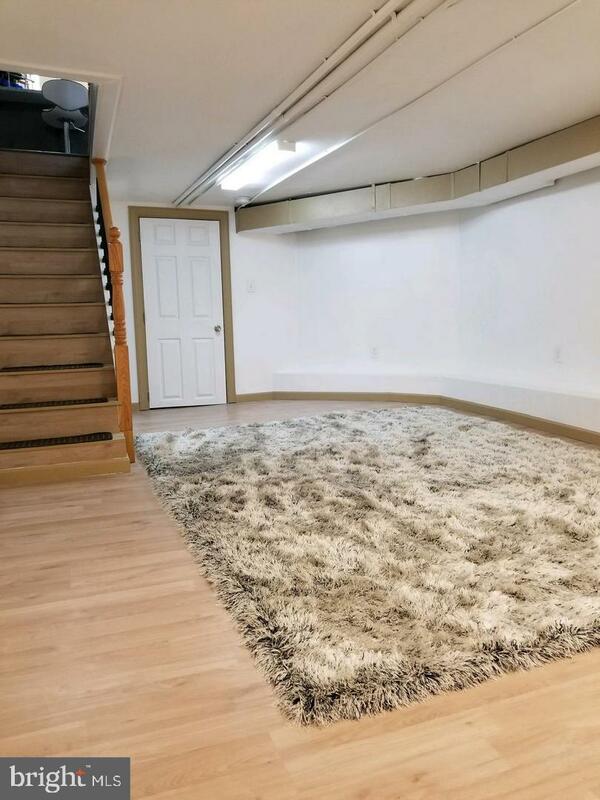 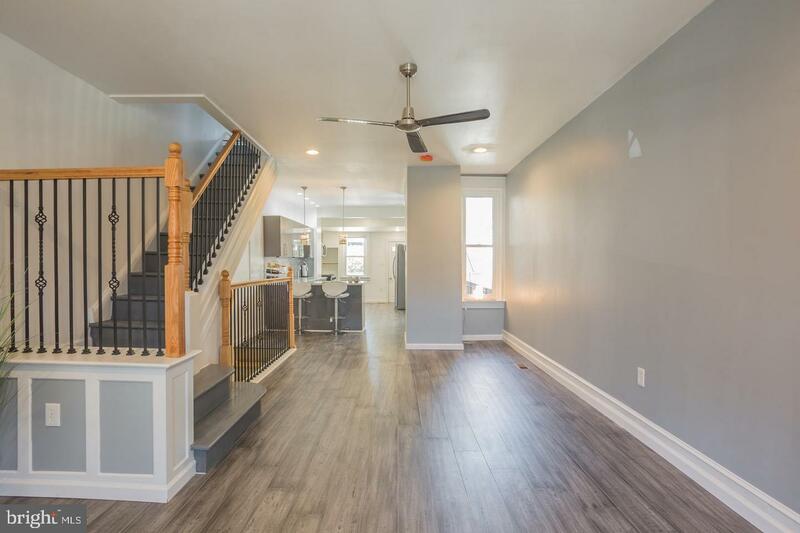 This home also offers additional living space for entertaining in the completely finished lower level that has a laundry area and complete with a convenient half bath. 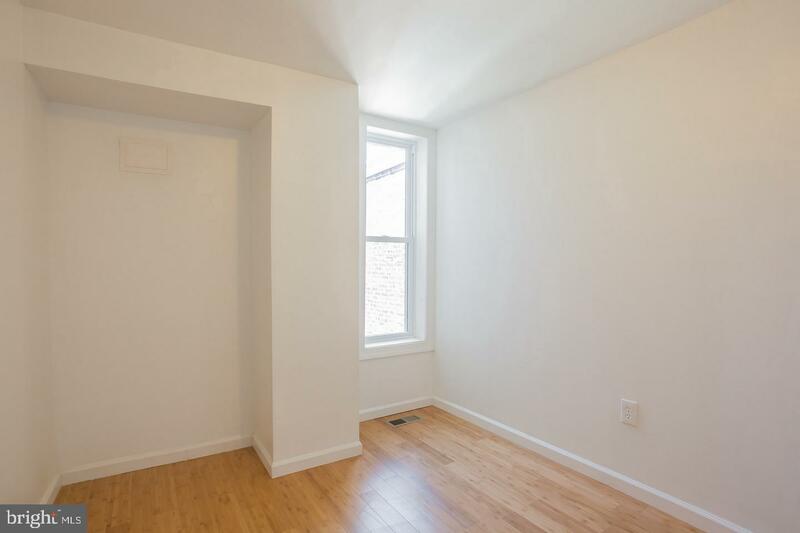 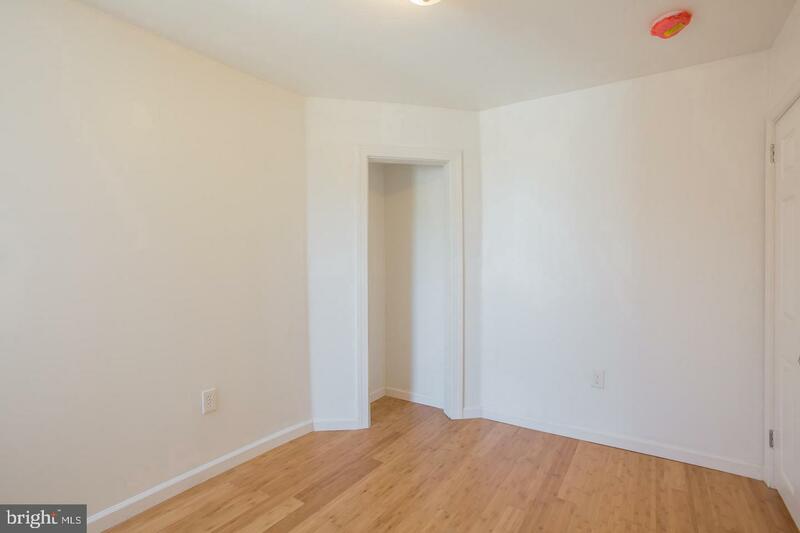 All this, plus, brand new plumbing, electrical, central air/heating, and newer vinyl windows. 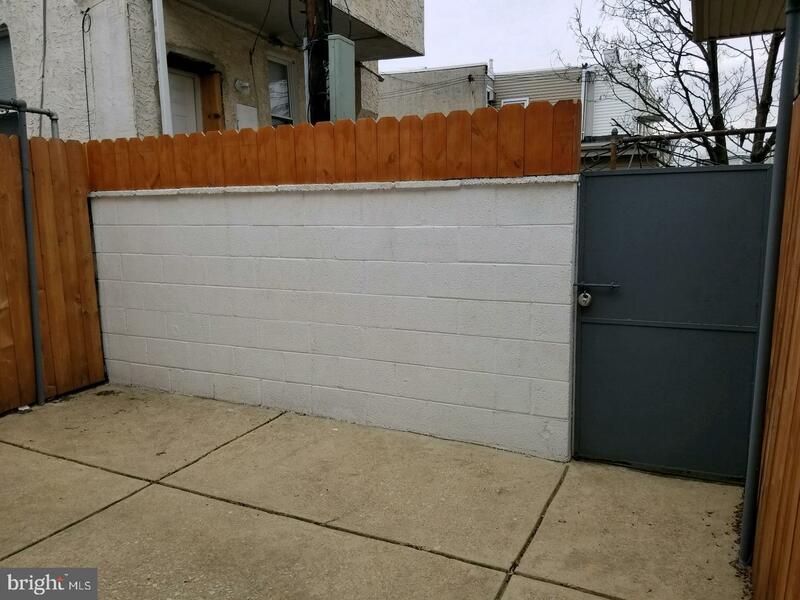 2934 Belgrade has easy access to major roadways and public transportation within walking distance to popular restaurants such as famous Tacconeli's Pizza, Bait and Switch Seafood, Hinge Cafe and Stock's Bakery (to name a few) as well as Powers Park and Campbell Square along the way with close proximity to Penn Treaty! 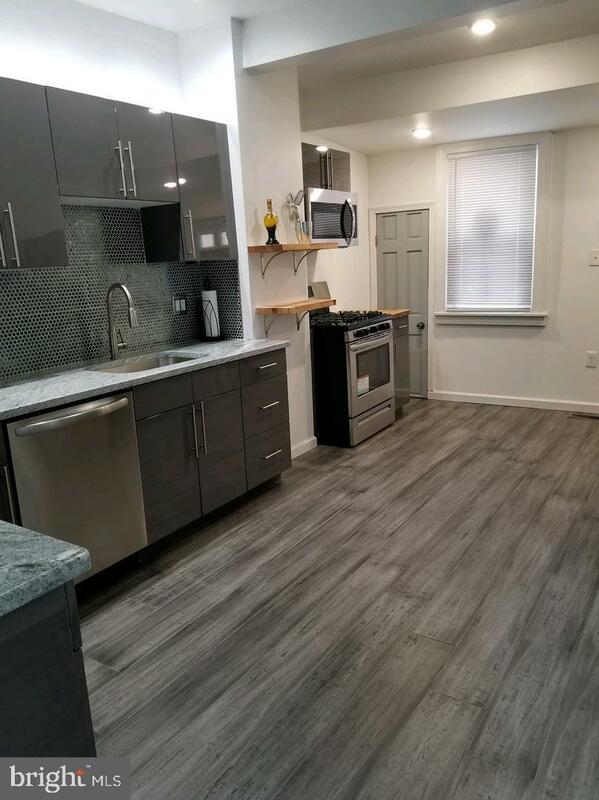 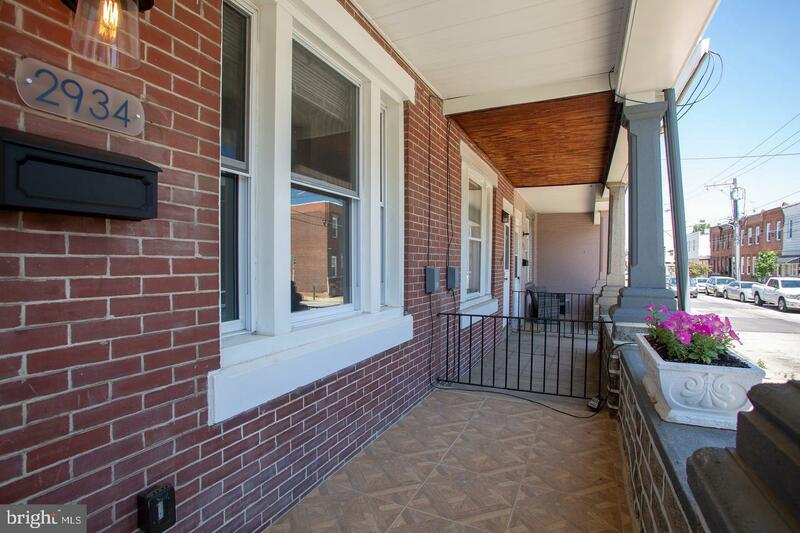 Do not miss your chance to own this beautiful row home in lively in lively Port Richmond, Philadelphia.